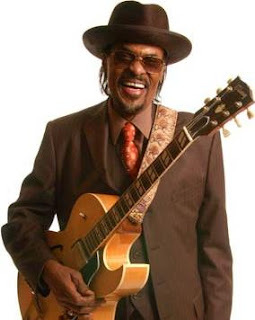 Chuck Brown, also known as the "Godfather of The Go-Go" has died from complications from sepsis, was confirmed by his manager, Tom Goldfogle. He was 75 years old. On Behalf of Nexxlegacy, we want to express our sympathy to his family, friends, and fans. His legacy will forever live on through us.